You must be a member of the Tokyo Weekend Group to attend this activity. Would you like to join this group? Enjoying Tokyo night view, drinking cocktail for your lazy weekend night. 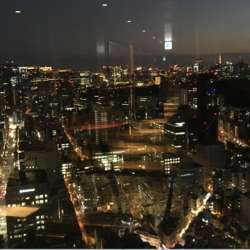 Let`s enjoy chatting and seeing our Tokyo view.